You could say I was addicted to beauty subscription boxes. I would wait patiently for the postie each month to see what surprises he held within my packages. I’d search Instagram to find sneak peeks and stalk accounts for pics of what I might soon have in my hands (I always seemed to receive mine after everyone else!) With my fingers crossed I’d open my boxes hoping to find something exciting, new and of good value. But it just didn’t happen. Saying to myself I must of just got a bad box this month, maybe next months will be better. Maybe one day I will need these useless sachet samples. Turns out they didn’t get any better and I didn’t need those sachet samples. The only good thing about the beauty boxes I was getting was the boxes they came in. 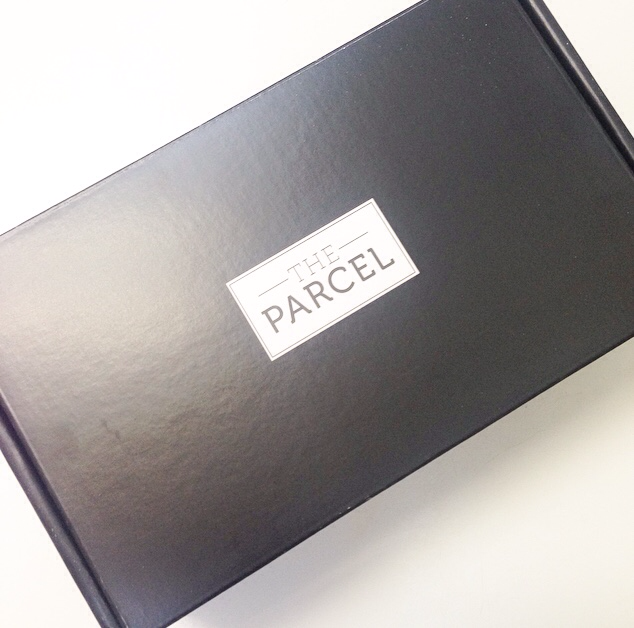 Then along came ‘The Parcel – By Marie Claire’ A beauty subscription box that actually delivers on what it states. 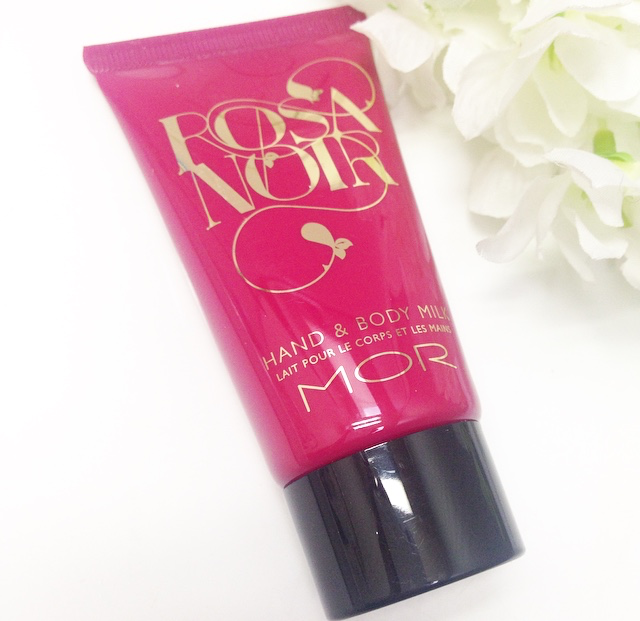 •The best and latest in beauty and cosmetics. 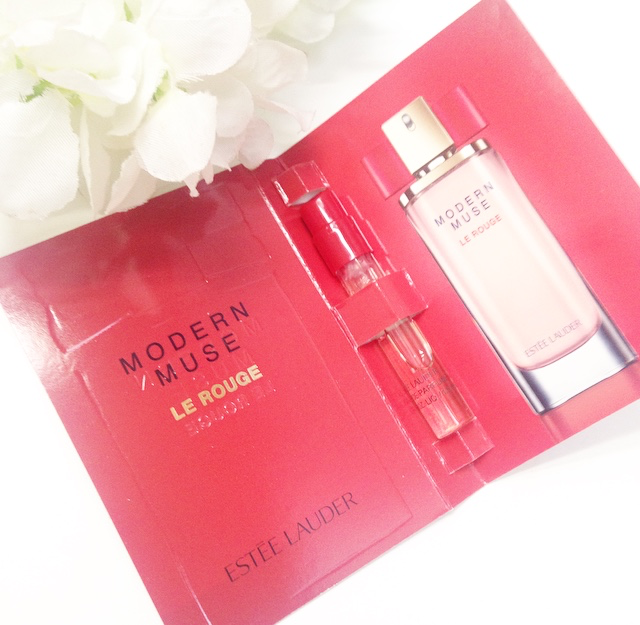 •You’ll receive deluxe mini- or full-sized samples of must-try beauty products from a variety of well-known and niche beauty brands. 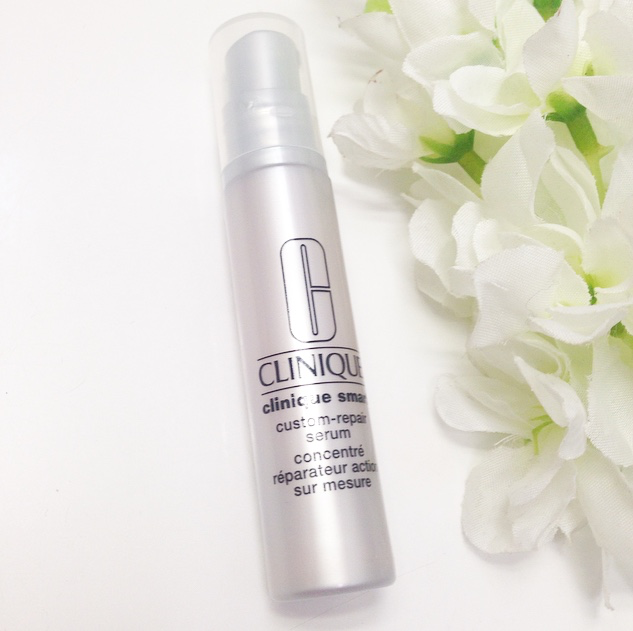 •From the ultimate in luxury and cutting-edge formulations to purse-friendly buys used by the pros. 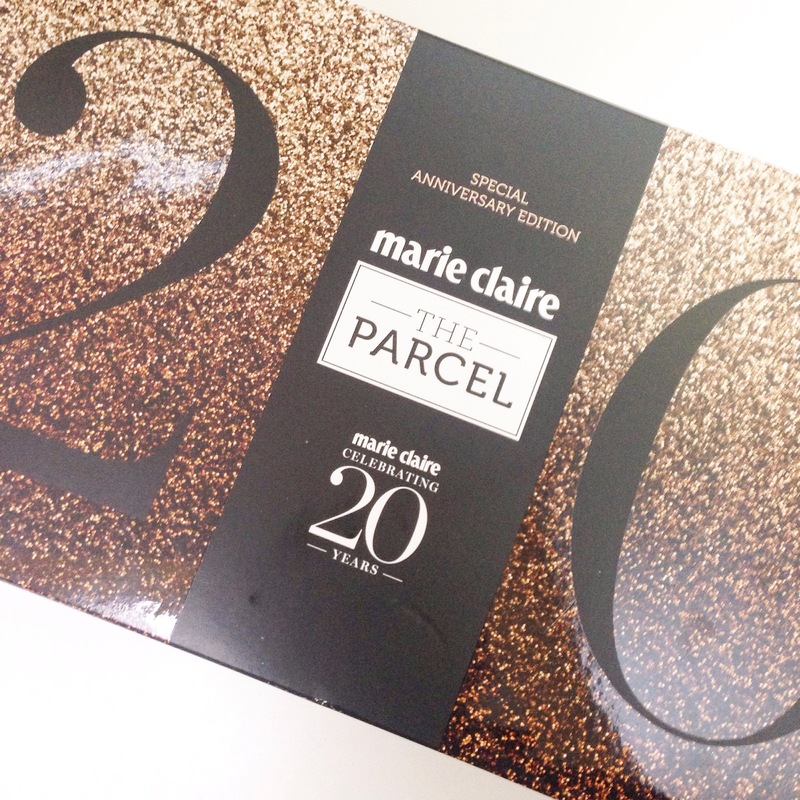 From as low as $25 per quarter ‘The Parcel By Marie Claire’ was the answer to my prayers! I received the 20th Anniversary Spring Edition as my first box.. And Here’s what I got! I was super happy with the quality brands received and the wide variety of product types. All up there were 4 fullsize products and 4 genourous sized samples. 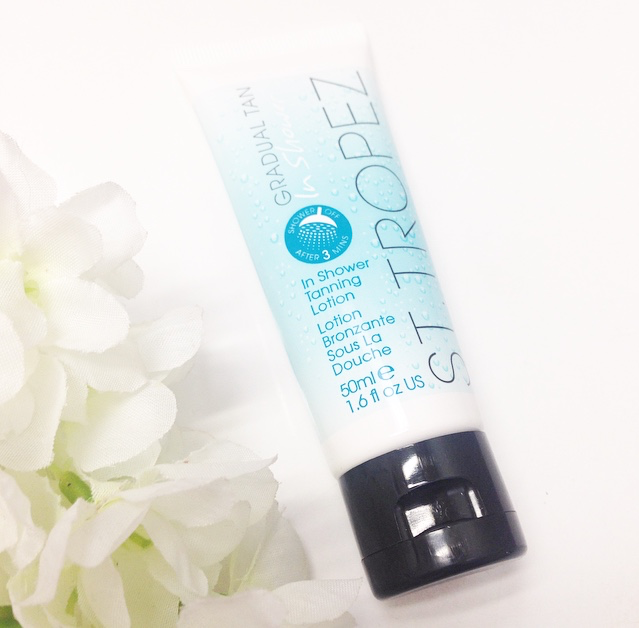 I’m most excited to try the new in shower tanning lotion by St Tropez. Who wouldn’t want to tan in 3 minutes! 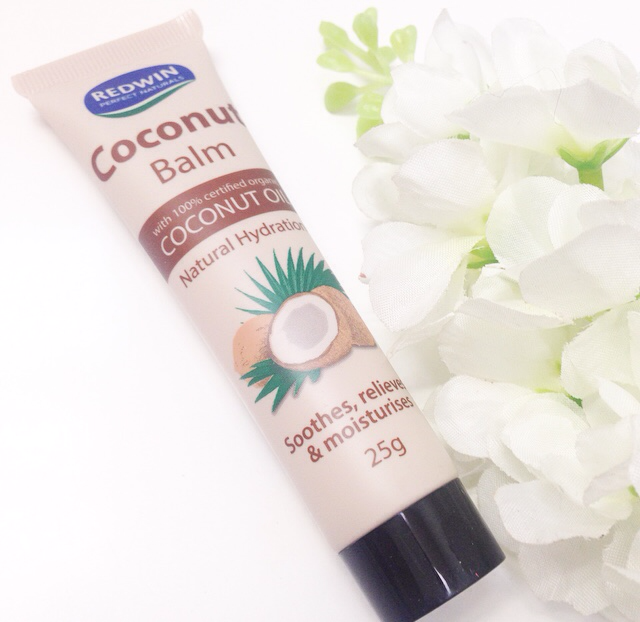 I love the quality of Mor hand creams and can see myself using the coconut balm regularly. I’m happy with the lipstick shade though I love my nudes more than pinks. 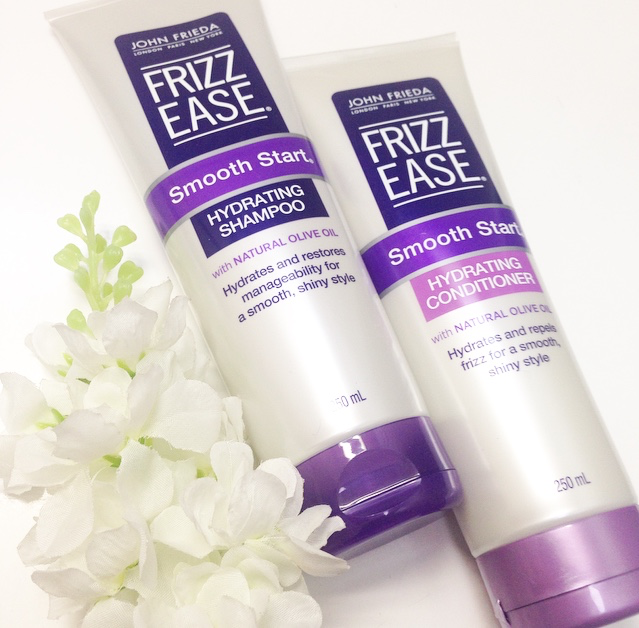 My hair could do with a change in shampoo and conditioner, with natural wavy hair frizz can be a problem. Overall I found the box to be much better value for money than others I’ve tried! I don’t know if I can wait 3 months till the next one though! 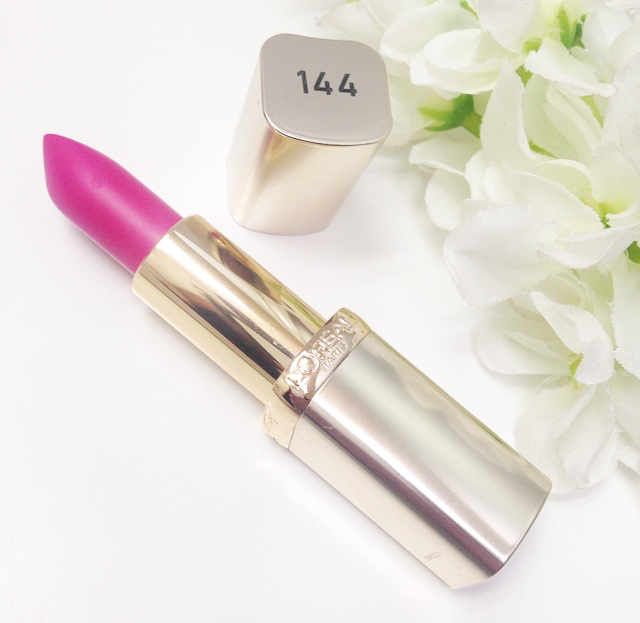 What are your thoughts on ‘The Parcel By Marie Claire’ and the products I received in the Spring edit?